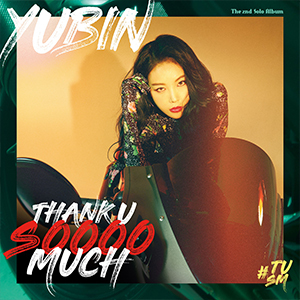 This is the lead track of Yubin's second solo album, "#TSUM." This is a song about a woman who sarcastically thanks her ex-boyfriend who gives her TMI during their breakup. This is the title track of TWICE's sixth mini album. In this song, the members of TWICE say that there is only one answer, which is, "Yes," and that the other party just needs to say it. 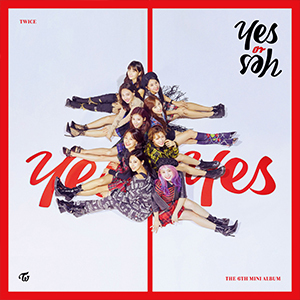 With a blend of synth pop, soul, reggae, and arena pop, "YES or YES" gives off a vibrant energy. 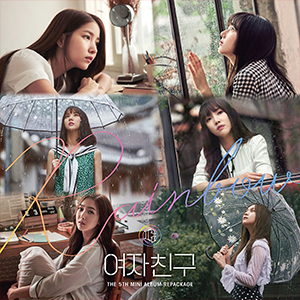 This is the lead track of GFRIEND's repackaged fifth mini album, "RAINBOW." It compares love to summer rain showers, which happen suddenly but beautifully. This sweet love story has been made more beautiful and emotional with a sampling of "Dichterliebe (A Poet's Love) Op. 48" by Robert Schumann. This is the lead track of N.Flying's third mini album, "THE HOTTEST: N.Flying." 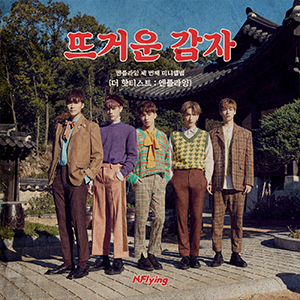 It's a funky song where N.Flying exude their fun energy with a rich band sound. The exciting guitar sound and ad-lib performances sound very catchy.